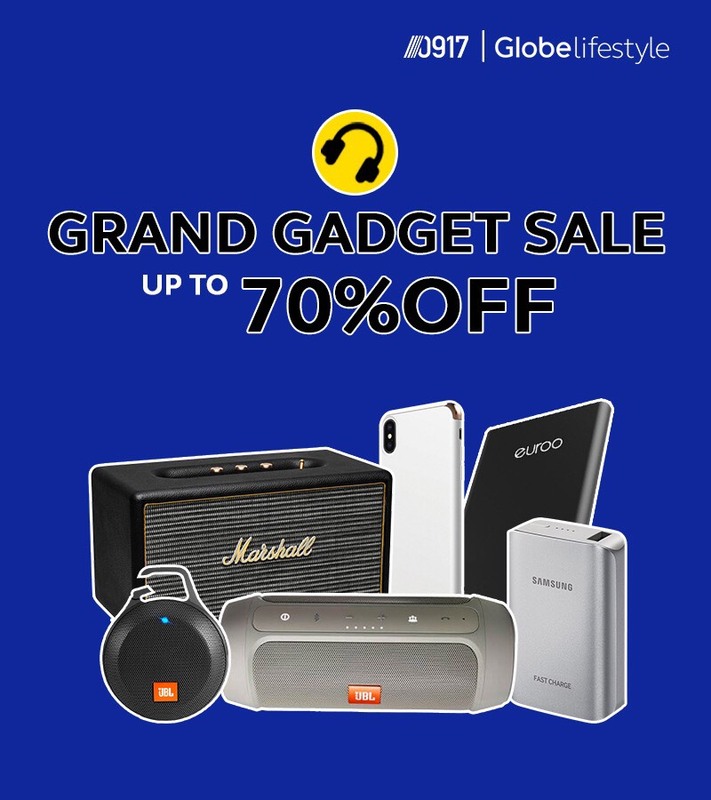 Check out Globe's Grand Gadget SALE happening until July 31, 2018. Enjoy up to 70% discount on select gadgets and accessories. Head over to the nearest Globe store, or Shop online HERE now!